Your daily viral stuff for entertainment. 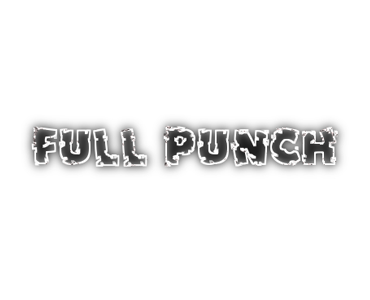 Description: A branded content post will be featured permanently on FullPunch.com. The content will be entertaining, engaging and relevant to your company or service. Each post will brought to you by “Your Company” with a link to your page at the top of the post. Requirements: The advertiser must be relevant to the community of FullPunch.com. Nothing inappropriate.